We have many changes coming to our training system on July 1; we will be highlighting those changes over the next few weeks, including a tour of the new site just before it goes live. 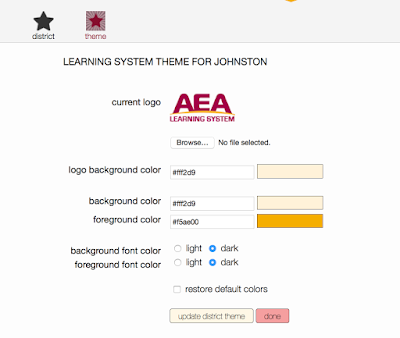 Today, we are focusing on several important new features for a local administrator to personalize the system for their own district. We have several districts that heavily utilize the "district module" area, including uploading and creating their own trainings. Now, you will be able to add statewide trainings to that area as well, so you have one area for teachers to look at all the trainings. When logged in as and admin and looking at the trainings, you will see a "favorite" button. Clicking on that will then add the module in the district list. As an admin, you can easily "unfavorite" it if you would like. Note, the system also will be updating its browsing features, making it easier to find trainings (now that our total is well over 100)! 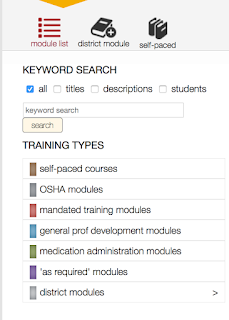 Ever want to add district-specific information to a training, such as who the local contact person is for MSDS sheets in the Right to Know training? Or where particular policies are posted locally? Now you can. 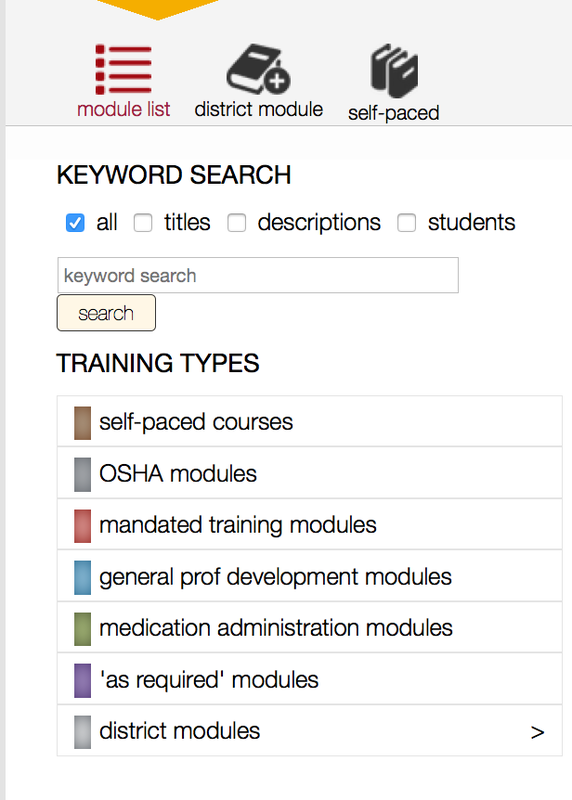 Within trainings, districts can modify the district-specific pages to add their own information. Unmodified pages will simply refer participants to check with their local school officials about those policies. 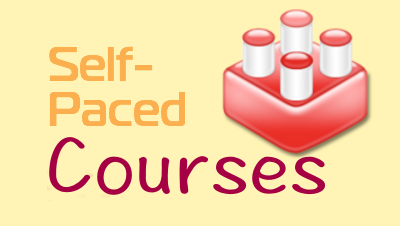 And, there's much more, including the ability for districts to create their own self-pace courses, assign modules to groups of employees (e.g. custodians, first-grade teachers, custodians that are also first grade teachers), and send out notifications. Be sure to check the blog to see more updates this month!